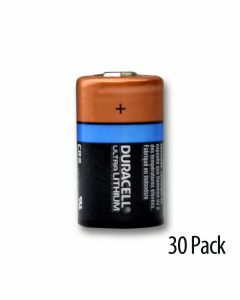 Duracell CR2 Batteries - CR2 Lithium Batteries - CR2 Battery for Photo and More! The Duracell Ultra Lithium 3 Volt CR 2 battery offers up to 4 times the power of alkaline batteries. Duracell Ultra 3 Volt CR2 lithium Batteries are a high-rate CR 2 battery. Duracell CR2 batteries are used to power photo equipment as well as other high-drain electronic devices with M3 technology. Also for applications with a high current pulse (e.g. photoflash). Outstanding performance and reliability combined with a great price makes Duracell CR 2 batteries a great buy and 100% guaranteed. Our lithium CR2 lithium batteries are fresh and highly dependable, delivering long-lasting power. Properly stored in a dry, cool facility, each CR2 lithium 3 volt battery has a minimum 4 year shelf life and is date coded with the expiration month and year stamped on each battery. 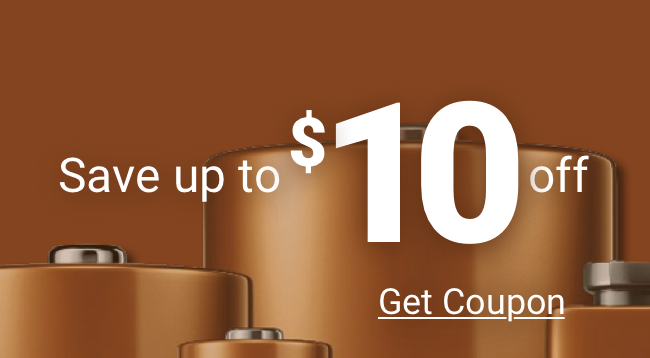 Why buy Duracell CR 2 batteries anywhere else? Shop Medic Batteries for Duracell CR2 lithium batteries! Medic Batteries sells only the highest quality when it comes to the Duracell CR 2 battery and we offer wholesale pricing to save you money in the long run. Why shop around at a variety of retail stores when you can order your CR 2 battery from the comfort of your home or office.